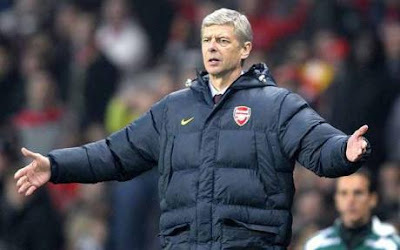 Arsenal Manager Arsene Wenger has called on the football authorities to dish out automatic three-match bans for divers. Wenger wants to see the introduction of an ethics committee to have overall jurisdiction for implementing laws on numerous issues — including diving. The idea of retrospective punishments was thrust into the spotlight last week after Mario Balotelli escaped a ban for his horror tackle on Alex Song, and Shaun Derry failed to have his red card rescinded for bringing down Ashley Young in the box despite replays showing the Manchester United winger made the most out of the challenge. Wenger says the only way to stamp out diving is by coming down hard on the culprits. 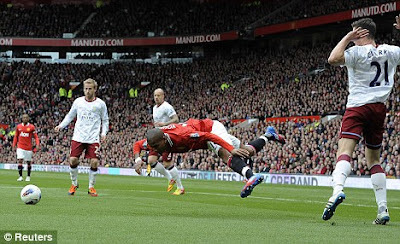 Wenger believes diving has become widespread in the Premier League due to the number of overseas players in England.